Puppies are the most receptive to training, and the earlier we start, the better. Puppies are learning about the world even before they are born, and during the first six weeks of their life they go through enormous brain growth. By the time you get your puppy at about eight weeks of age, his most flexible learning period is almost over. That means we are battling against the clock to take advantage of puppy’s most important behavioural developmental period. Getting started, even before you get puppy, and continuing puppy’s education, especially through his first year, will help your puppy grow and develop into a treasured family member and companion. Four 90 minute sessions in your own home and out & about will set you and your puppy up for the best start in your lives together. The first session will be our Puppy Session which covers everything you need to survive puppyhood, providing an in-depth covering of the most important topics. Three subsequent sessions, taken no more than two weeks apart from one another, will advance on these topics helping you develop skills to help your puppy. You will be sent access to the Puppy Package Online Resources which includes your comprehensive Puppy Session Handbook, covering everything you need to survive puppyhood, over 40 instructional clips and several further training handouts. You and your puppy will be off to the best start with all that support and information! 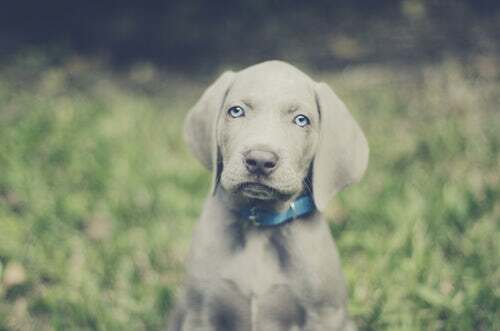 Being a prepared pet owner is half the battle so this session will advise you on puppy choice, puppy source, how to set-up so you are ready for puppy, and managing the first few days in their new home. Putting thought and preparation into welcoming a puppy into your home will get you both off to the best start. Most puppy owners are instructed to essentially isolate their puppies when they first come home, to ensure their vaccination protection is established. But, this is the most important learning period of your puppy’s life, and there can be serious implications to your dog’s behaviour, should we not take advantage of puppy’s growing brain. This session is for puppies who are not yet fully vaccinated. 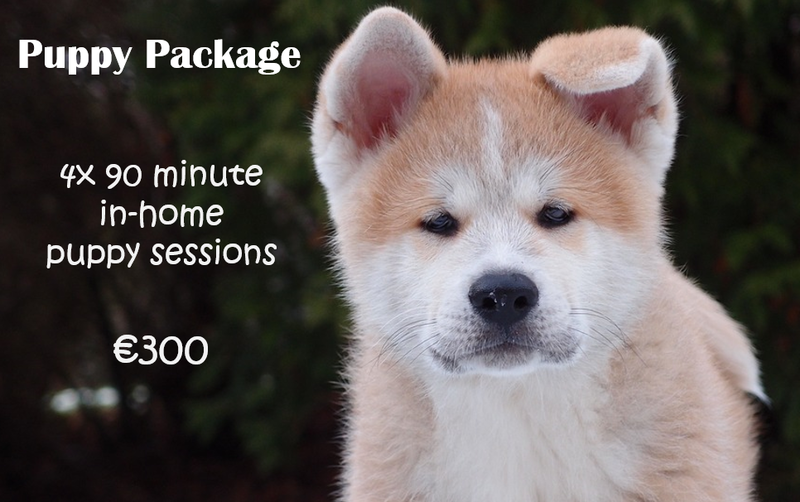 It’s best to book this session as soon after puppy comes home as possible. Click here for more on The Puppy Session.